in the heart of Scarborough. 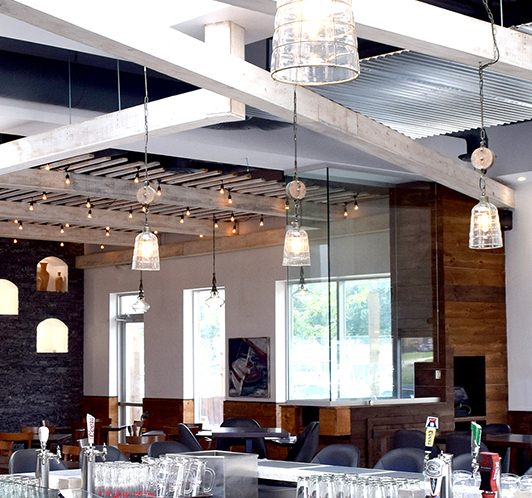 Floga's menu features a selection of Mr. Greek award winning dishes and introduces an array of new flavours from across Greece. 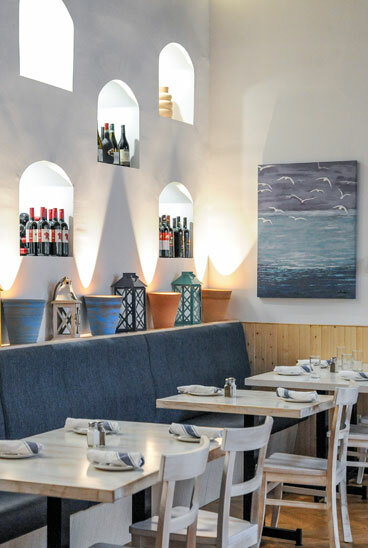 An expertly appointed wine list featuring amazing imported Greek wines and selections from around the world, is the perfect complement to your authentic Greek dining experience. Our chef combines classical Greek food preparation to create a dining experience guaranteed to please. Our flavourful dishes are prepared from scratch, using the freshest premium ingredients. 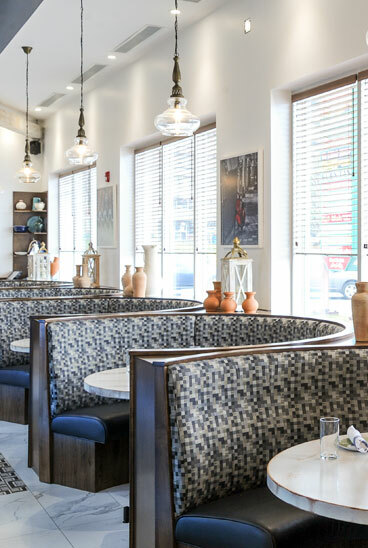 Our contemporary and comfortable setting combined with the true Greek hospitality will be remembered long after your meal. signifies the passing of the torch. Please call the restaurant directly if you require immediate assistance.